Most pet parents want the best for their furry family member. We do too! 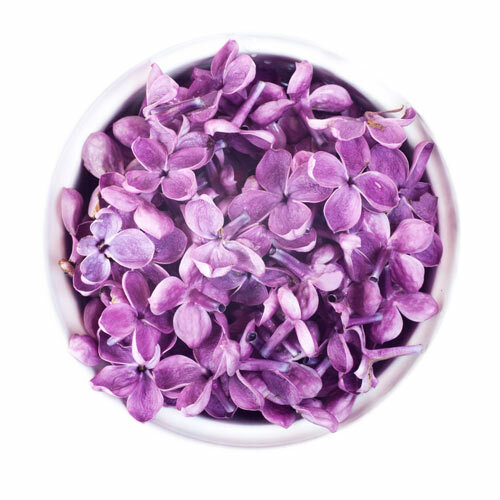 True-natural Moisturizing Skin Gel made to hydrate and soothe your skin. 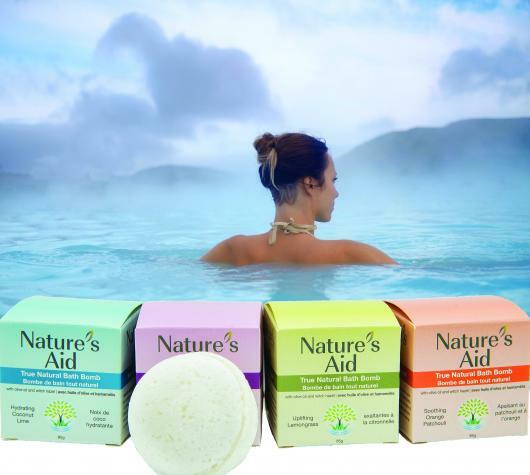 We pride ourselves on making quality products using the best ingredients nature has to offer, nourishing your skin from head to toe. As a family company, we know how important it is for you to trust the products you use, which is why we only develop products that we would use on our own loved ones. As a natural company, we recognise first-hand how truly delicate our Earth’s ecosystem is. As such, it is imperative to conduct all business practices with attention to maintaining this delicate design. 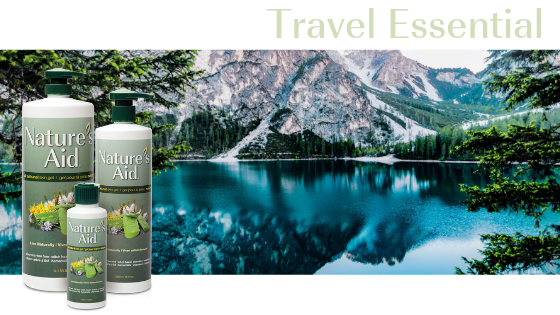 As a family owned and operated company, we are committed to our promise to offer all-natural products without the use of harsh chemicals or by-products that you can trust. We strongly disagree with the harsh and cruel methods by which some companies operate. Originally formulated with animals in mind, we have been bound to the appreciation and care of all God’s creatures since the birth of our brand. Our products are safe for vegetarian use and where possible, vegans too , after all, our ingredients have been sourced from nature. We believe that our product’s high quality is dependent the quality of our ingredients. That’s why all our ingredients have been carefully sourced and selected for their excellence, and where possible, we chose organic. 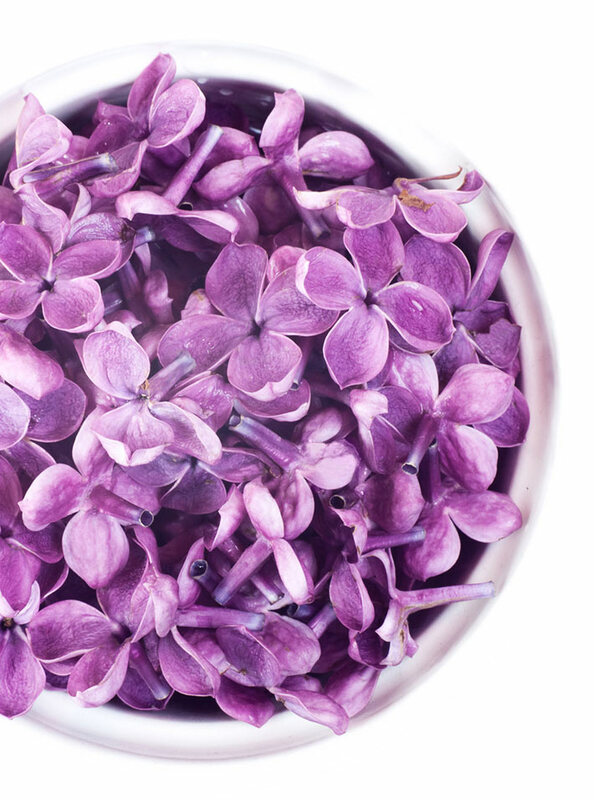 Over the next year, we hope to procure even more of our ingredients from organic sources. When it comes to our pets, only the best will do. Natural ingredients not only provide our pets with the care they need, but also offer additional advantages to their overall health and wellness. 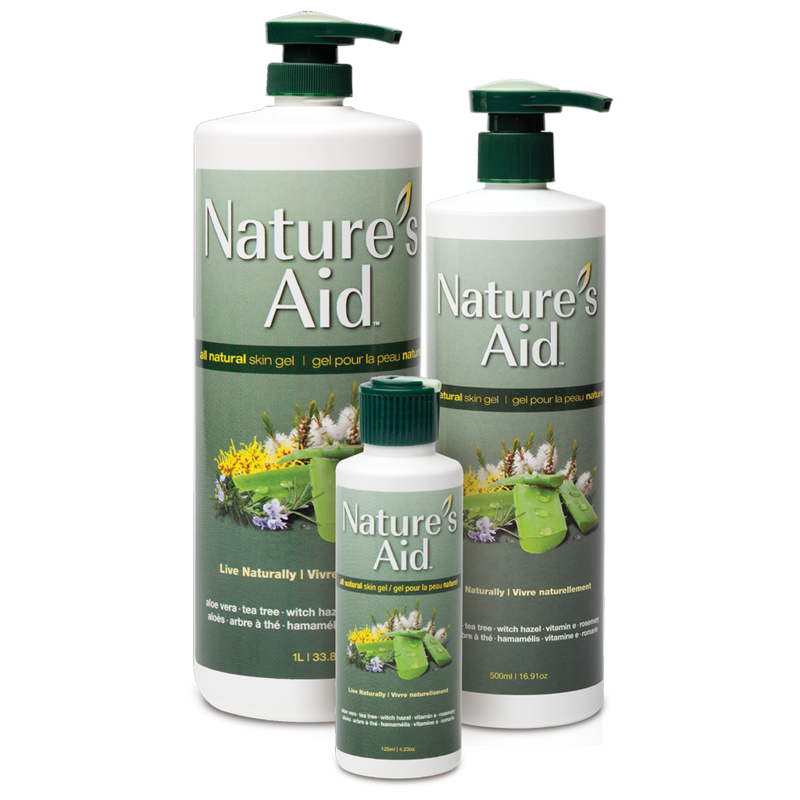 Soothing, healing and nourishing, learn more about our all natural line of pet products. 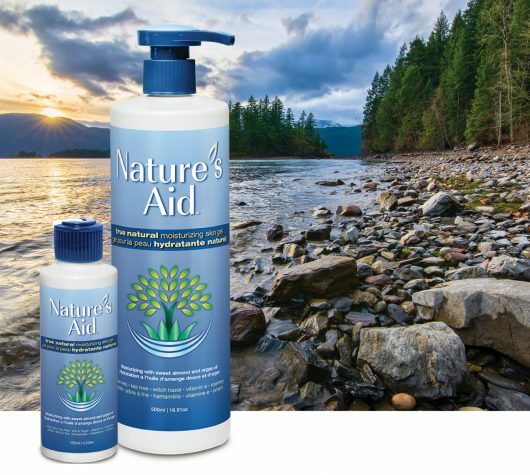 Want to know more about Nature’s Aid? Check out some of our most frequently asked questions asked by our many amazing customers like you. 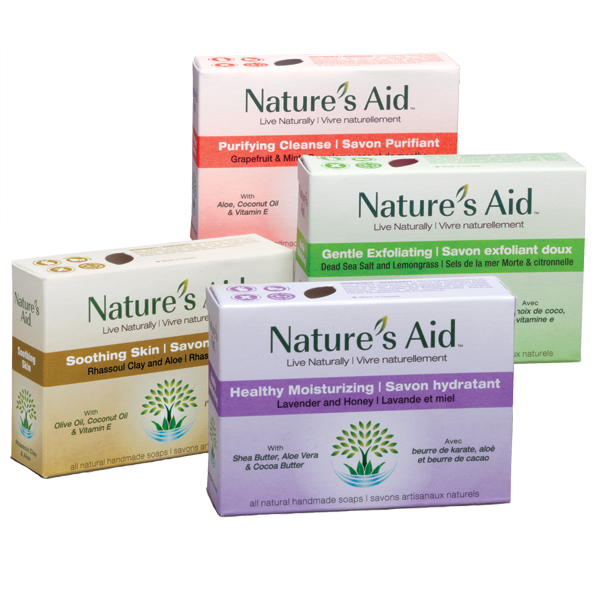 Can I buy Nature’s Aid online? Yes. 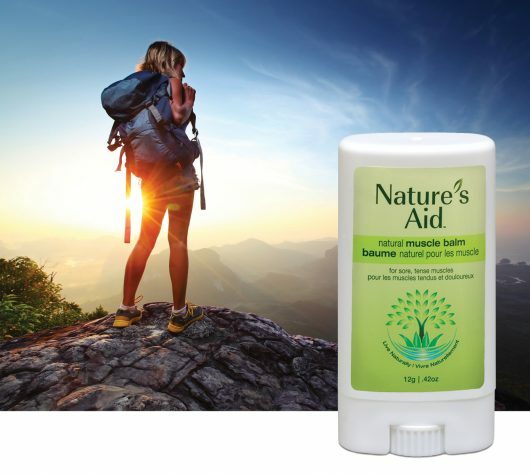 You can now buy the full range of Nature’s Aid product online via the Nature’s Aid online shop. 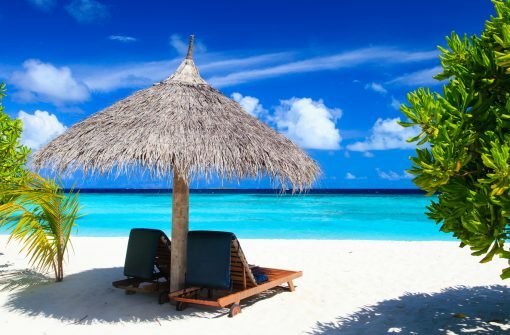 Visit today for all our latest products and offers. 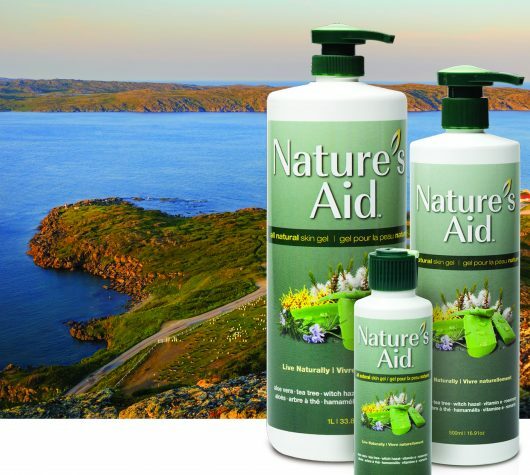 Is Nature’s Aid safe to use on pets? Yes. 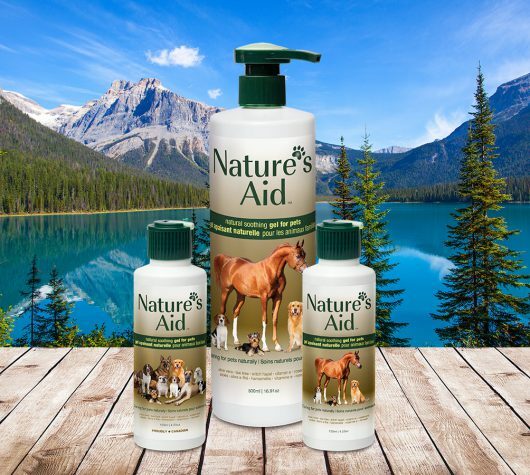 Like your skin, your pet’s skin needs nourishment too and Nature’s Aid even has a “just for pets” version of our product. Visit our pet page for more information. 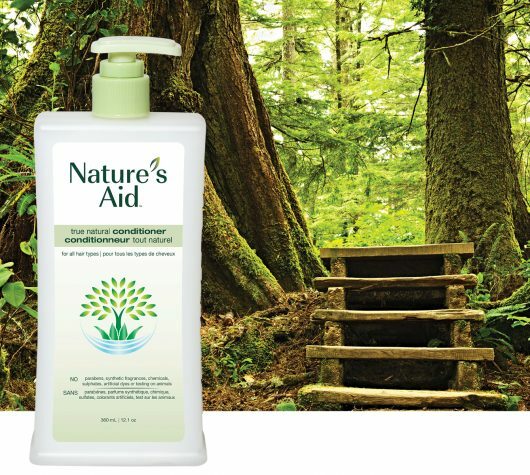 Will Nature’s Aid help with psoriasis or eczema? 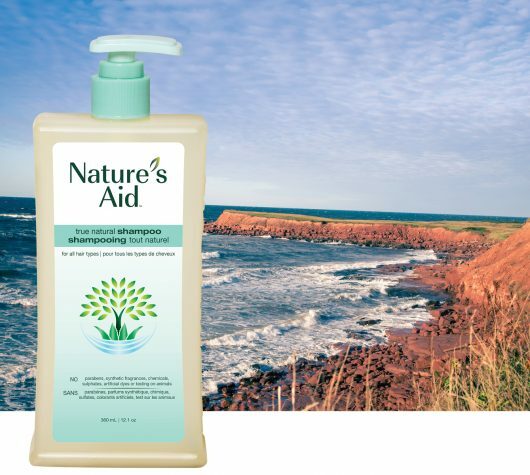 For many of our customers, thanks to its many healing properties, Nature’s Aid skin gel has worked wonders to help soothe and heal various skin conditions including psoriasis and eczema, as well as many others. Please be sure to always follow the instructions and guidelines of your physician and if your skin condition does not improve or gets worse, please discontinue use and consult a doctor. 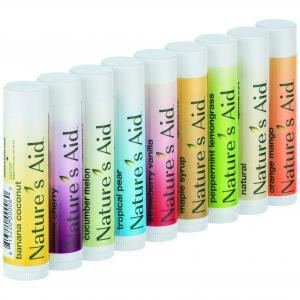 Where can I buy Nature’s Aid? 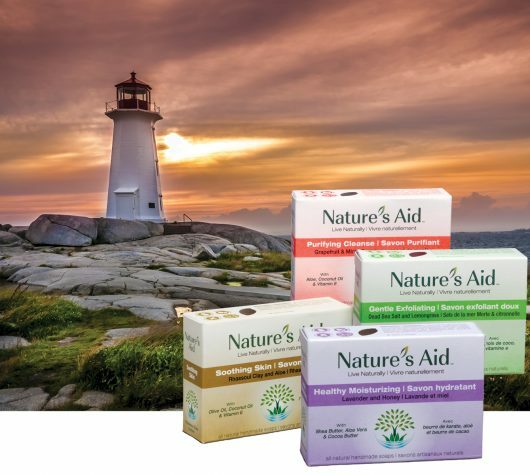 Nature’s Aid products are currently sold in quality health food stores, pharmacies and other retailers across Canada, as well as select e-retailers. 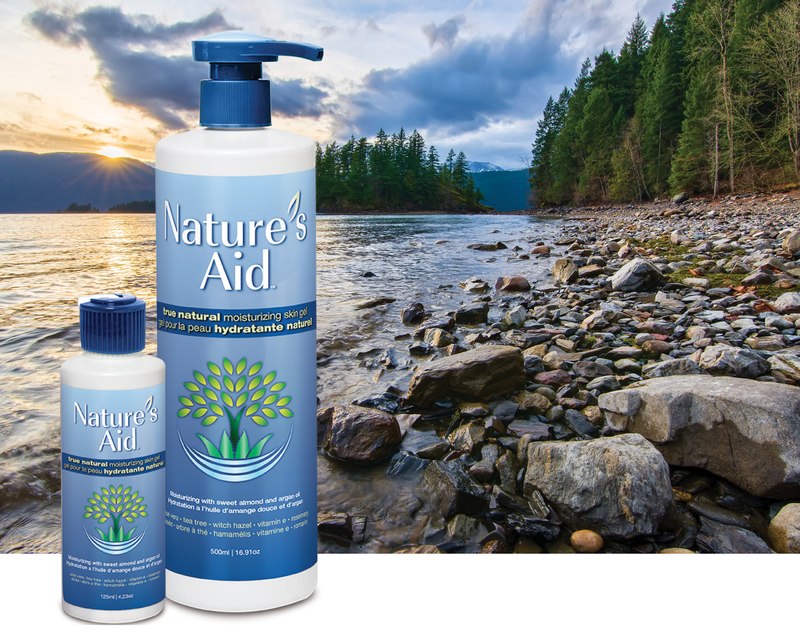 We are currently in the process of introducing Nature’s Aid products to other markets. To find a retailer near you, visit our Find a Retailer page. Is Nature’s Aid safe for babies? 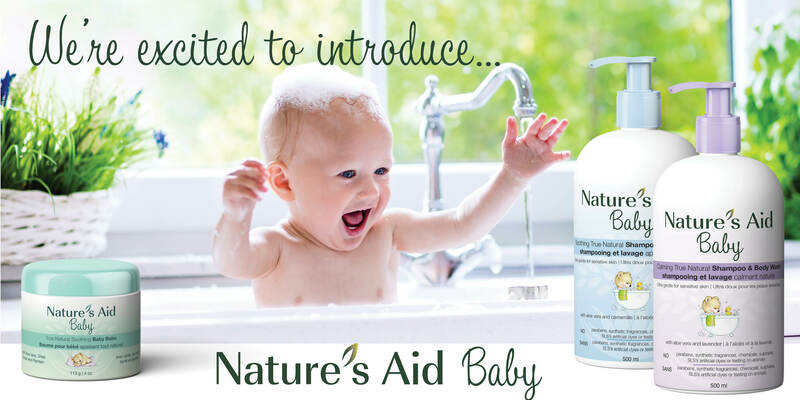 Yes, Nature’s Aid skin gel is safe and gentle enough to use on your baby’s skin. 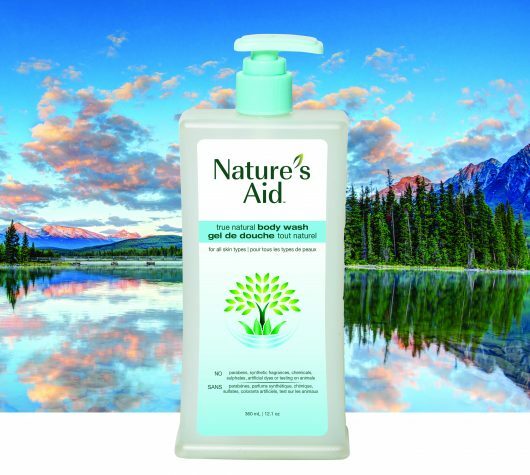 How much Nature’s Aid skin gel do I need to apply? 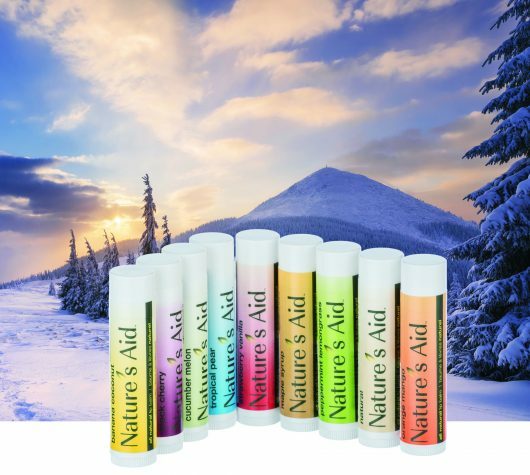 The amount of Nature’s Aid skin gel applied depends largely on the reason you are using it and the area you are applying it. 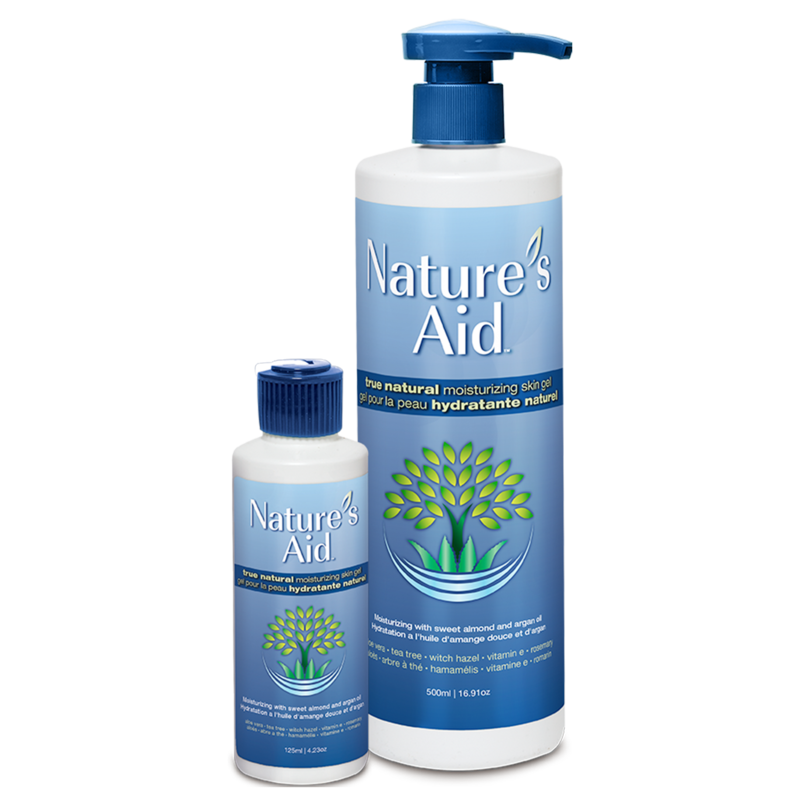 For more information on how to use this product, please see our page on the many uses of Nature’s Aid skin gel.